Put your face on a pillow case! 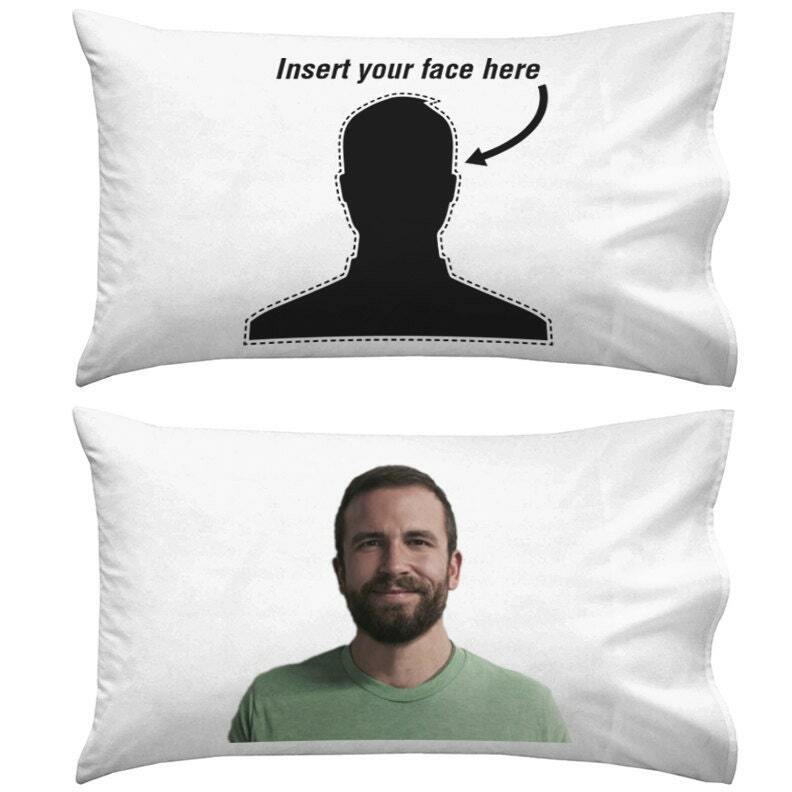 With the Custom Selfie Pillowcase, or "Pillow Face", you can stay in bed forever. Create a custom selfie pillowcase as a gift for your boyfriend / girlfriend or wife / husband. Valentine's Day is coming up. Give the gift of YOU...on a pillowcase! 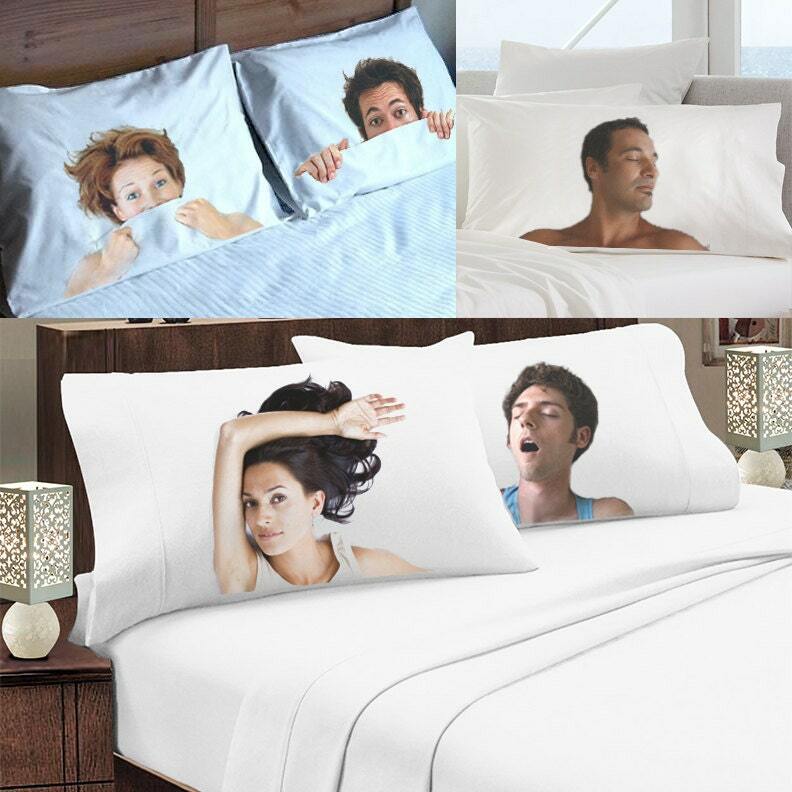 Never feel lonely in bed again with this Custom Photo Quality Printed Pillowcase. Pillow Case is 100% cotton standard size pillow case. Measuring 20 x 30 inches. HOW TO UPLOAD PHOTO: Click the "REQUEST A CUSTOM ORDER" link above, to upload your photo and then place your order. 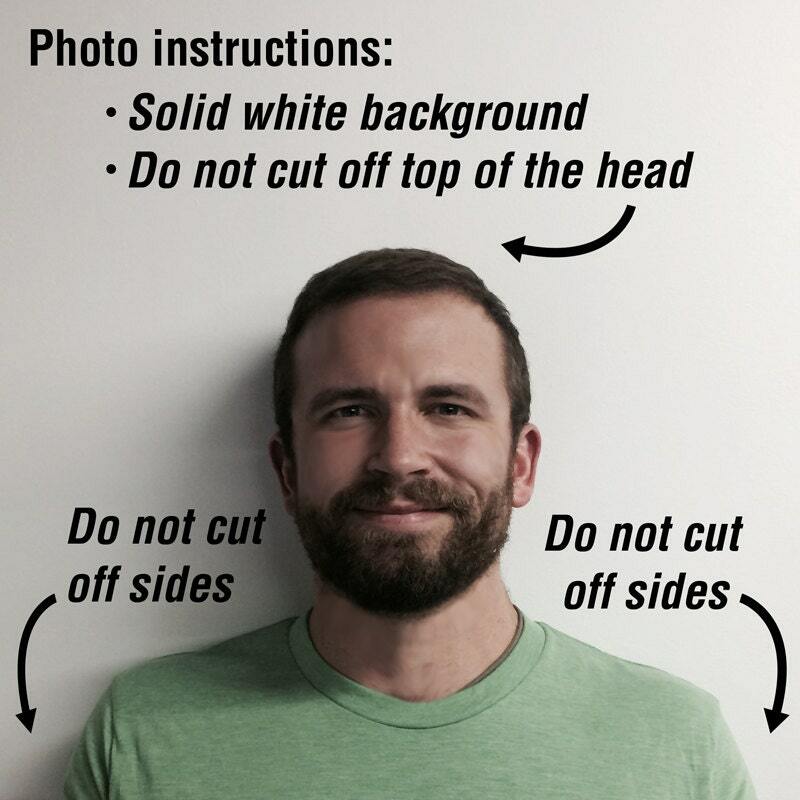 Take your photo on a solid white background. Anything that is white will be removed from the photo. For best results: do not cut or crop off the sides or top of your head. Max print area is 11" x 20"